EMGtv presents "The Green Room Series". 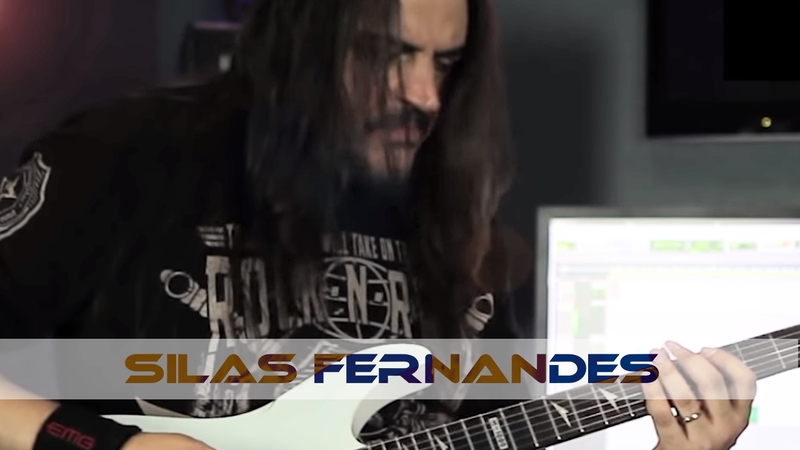 Brazilian shredder Silas Fernandes plays "Favela" live at EMGtv. Silas is using the EMG James Hetfield Signature pickup Set, also known as the "Het Set". Demonstrating the set's versatility with brilliant cleans, soaring leads and crunchy rhythms . Subscribe to EMGtv for updates on our monthly videos.